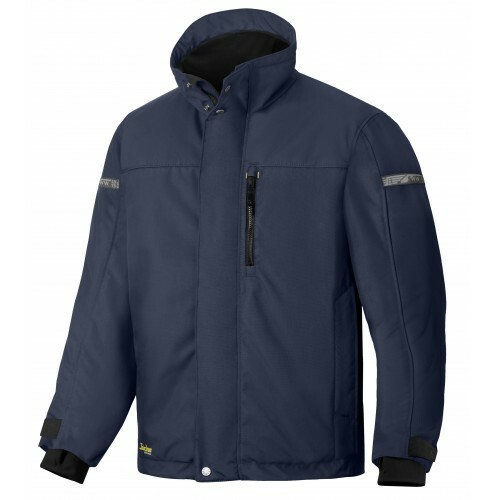 Snickers Clothing have redisigned there jacket range and designed to keep you warm and boost your everyday performance at work. 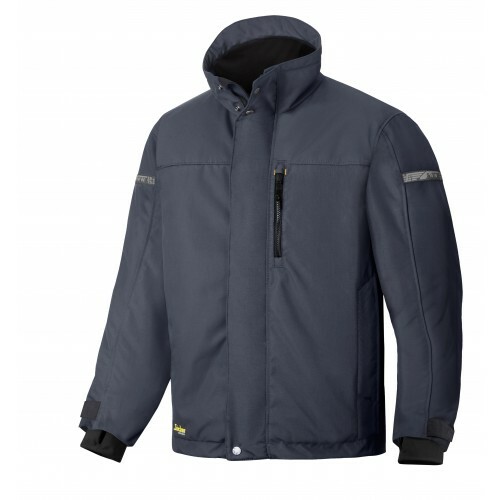 Hardwearing, great-fitting and water-resistant, this is the go-to padded jacket when the temperature drops. Plenty of profiling possibilities. 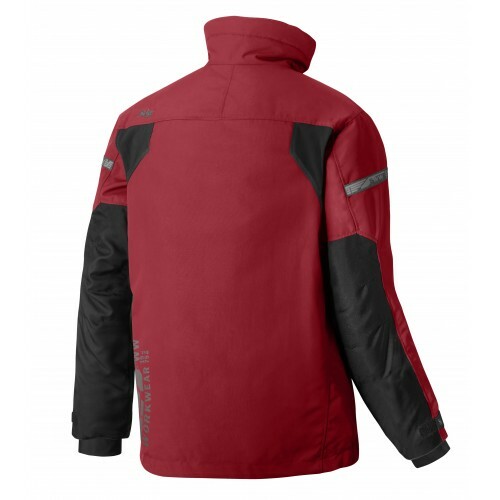 100% Power Polyamide 220 g/m2 shell fabric – hardwearing, water resistant and extremely durable. 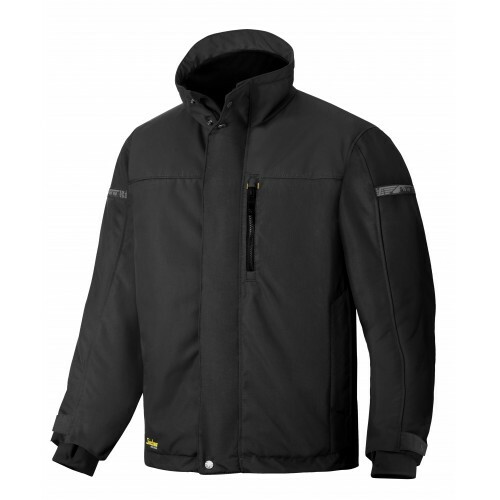 100% 37.5® Polyester Padding 120g/m² and 100% Polyamide Cordura® reinforcements, 205g/m².